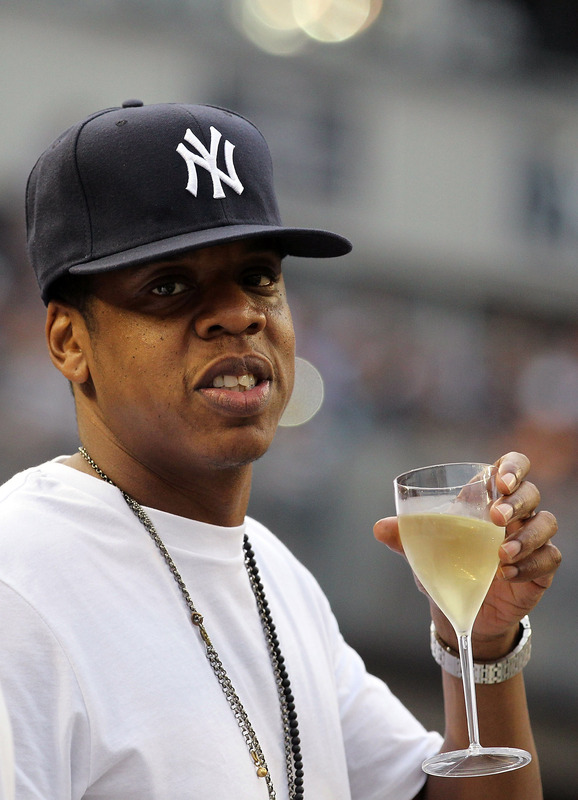 Sean Carter was born Dec. 4th, 45 years ago today. 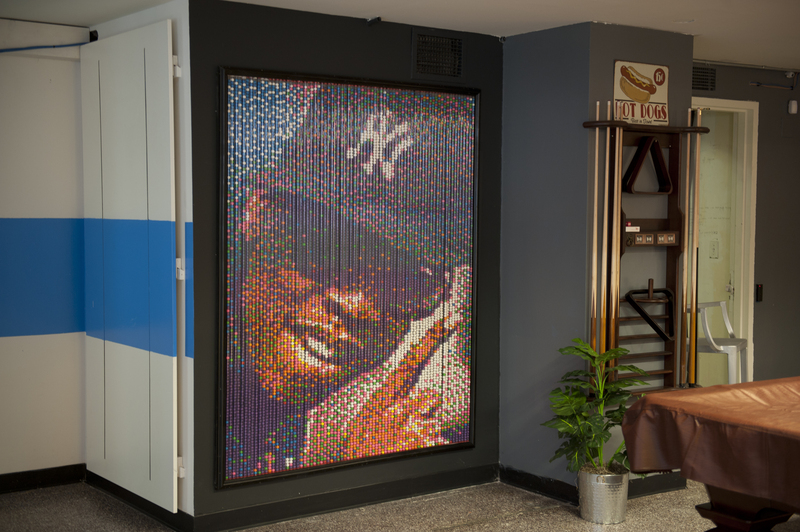 Over the years, the Brooklyn-born rapper/entrepreneur/sports agent has remained at the forefront of the pop-culture landscape, and he's done so, for the most part, while sporting a Yankees cap. He even has a song claiming he's made the headwear more popular than any player can. 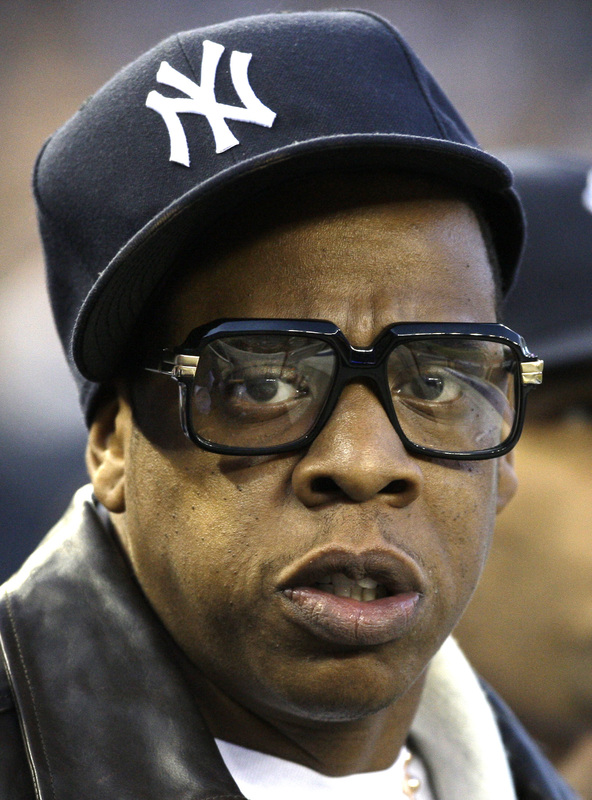 So, is Hova correct? Has his influence transcended some of the all-time Yankees greats? Let's review. Has Derek Jeter ever looked this cool while wearing a Yankees hat inside Yankee Stadium? Questionable. Was this the best cap/glasses combo in pinstripe history? 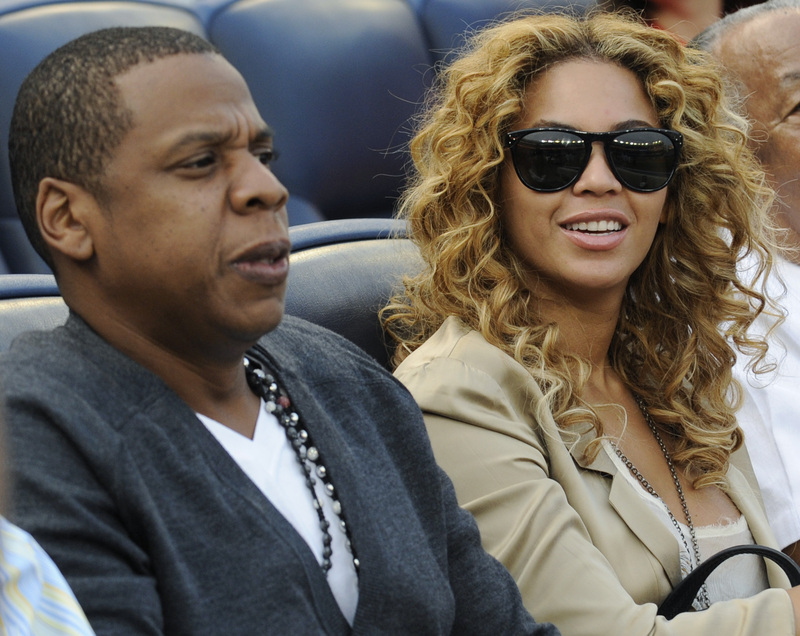 Where does Bey rank on the all-time Bombers bae list? Good luck finding a sculpture of any former Yankees! Finally, has there ever been a better Yankees World Series moment than Jay's in 2009? Please weigh in with your thoughts in the comments section.